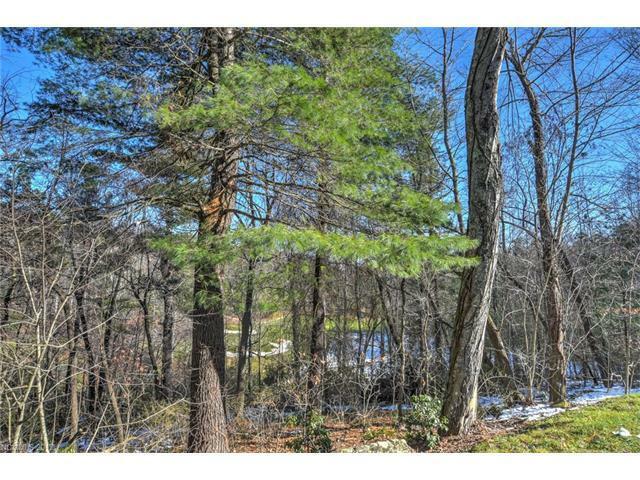 Substantial price reduction on this 2-acre golf course lot! 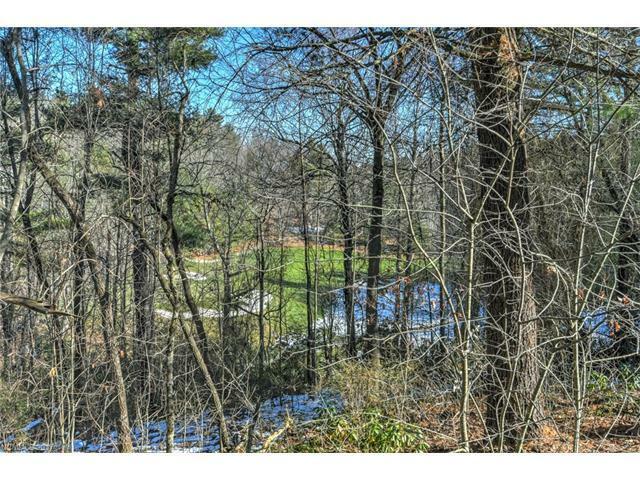 Imagine building your dream home in the mountains on a Tom Fazio golf course on a lot that wraps around the fourth, seventh and eighth holes with a great view of the seventh fairway and green. You could have amazing views from the rear windows on the main and lower levels, yet be higher than the course for privacy. Seller financing available. 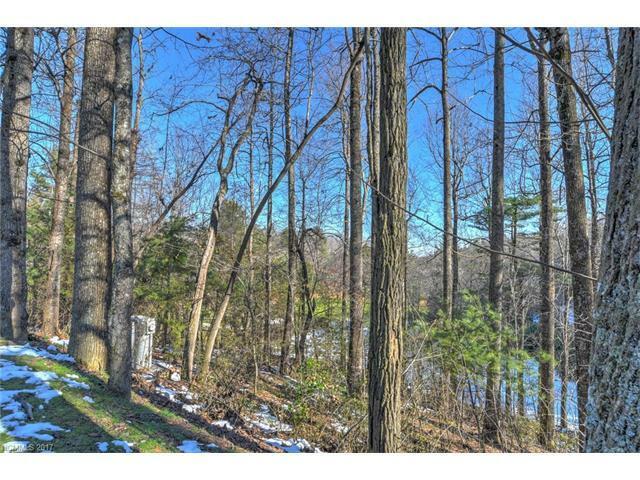 Originally two lots combined into one with only one association fee. Membership is not required, however, Champion Hills has so much to offer one of the top golf courses in North Carolina remodeled work out facility, pool, tennis courts and dining in a beautiful clubhouse with long range mountain views. 24-hour roaming security with wide paved streets and beautiful landscaping throughout the development. Champion Hills is located ten minutes from Hendersonville. 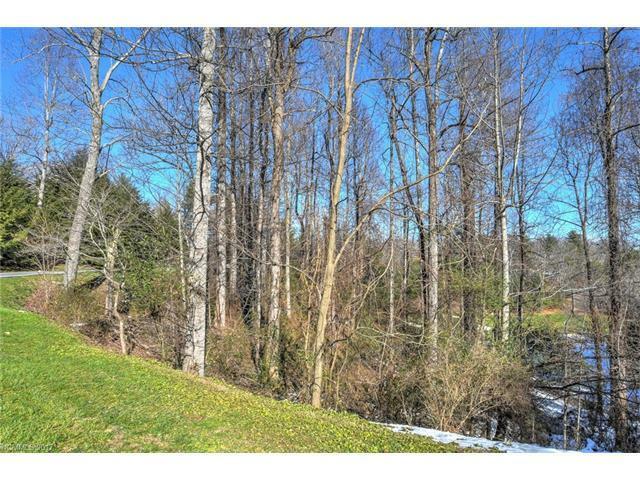 It is also near great hiking trails and the Dupont State Park. The airport and Asheville are within a 30 minute drive.